Sure, selling mattresses and making money is great, but nothing quite compares to the feeling of helping out those in need. 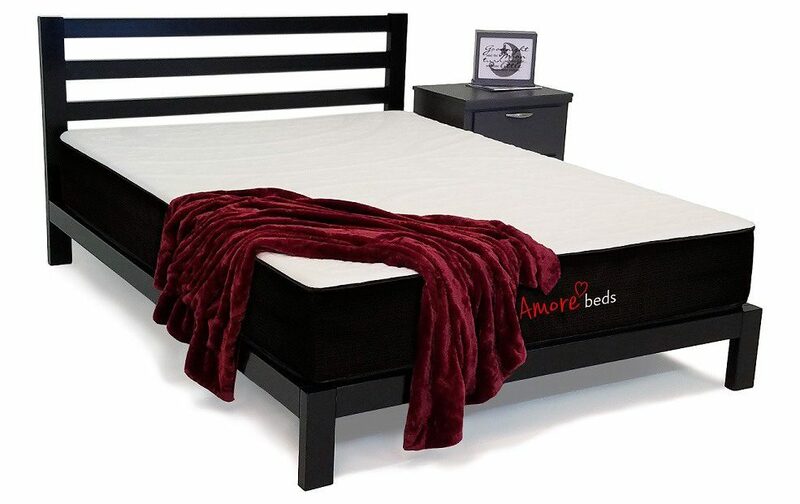 That’s why we, at Amore Beds, have teamed up with the Salvation Army to help make a difference in the lives of those in our community. 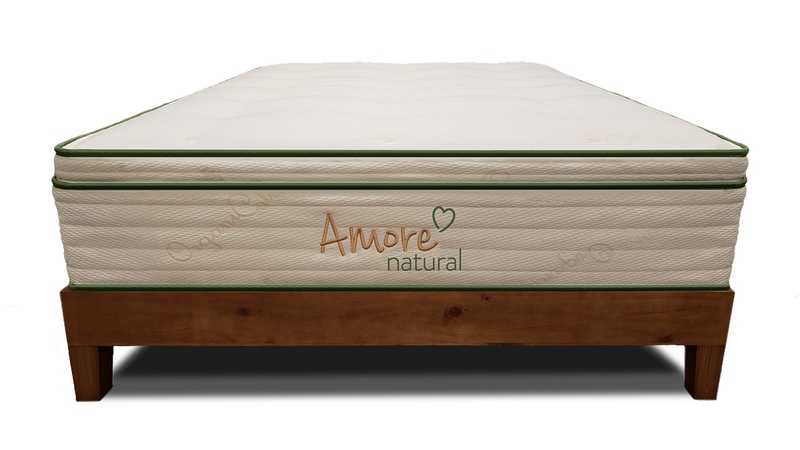 At Amore Beds, we do everything with LOVE. 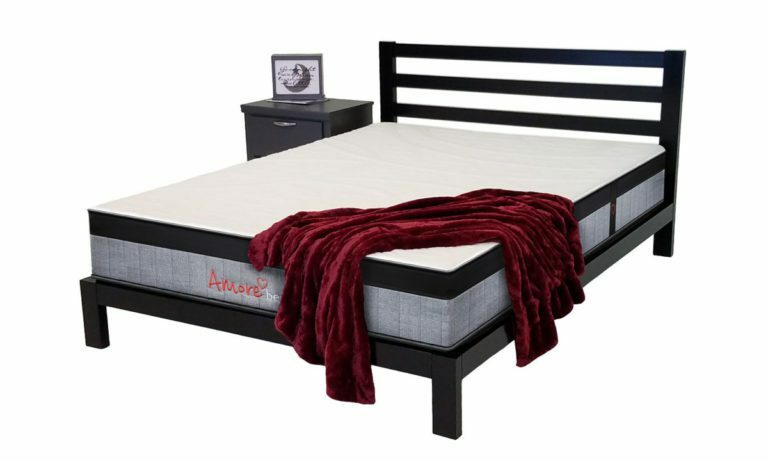 Whether it’s making our mattresses here in the USA, with the highest quality materials, engaging with our customers through social media (don’t hesitate to follow us), or making sure that people in need get the sleep they deserve, Amore Beds does everything with a full ♥! 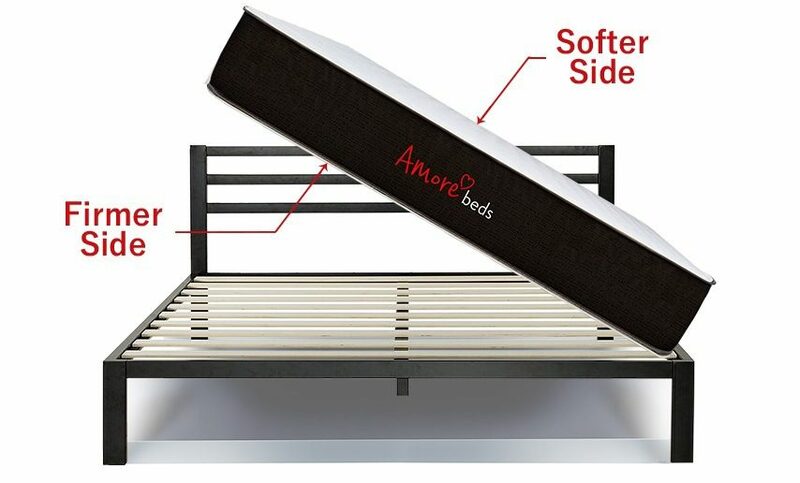 See how we can help you love the way you sleep, and visit AmoreBeds.com.